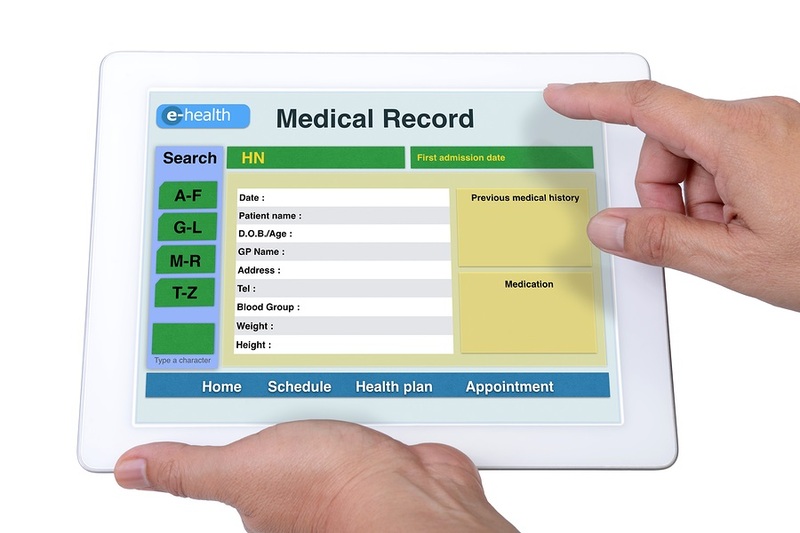 The Electronic Health Record, or EHR, allows healthcare organizations to digitally store and retrieve patient health information. By enabling doctors and nurses to find accurate, in-depth information about their patients quickly, EHRs can improve the quality of medical care provided and enable greater coordination between medical professionals. With this act, the government awarded a total of $21 million in 2013 to aid organizations demonstrating a meaningful use of EHRs. But what does “meaningful use” look like? While EHRs offer a wide range of benefits, medical professionals may feel that manually inputting patient information can be too complicated and time-consuming. As illustrated in one study from 2006, staff often fail to create complete, consistent records. In this study, only 44% of clinicians documented patient information identically in both paper and electronic records. Without consistency and attention to detail from medical staff, EHRs can burden record-keeping while giving team members an incomplete picture of a patient’s health. This study underlines the importance of training and educating everyone involved with using EHRs. To use them meaningfully, healthcare organizations implementing EHRs need a plan that establishes a system, trains and educates everyone involved in using it, and creates a criteria for evaluating and optimizing its use. Without this crucial planning, introducing EHRs can pose more challenges than benefits. Get Free Quotes on EHR Services Today! Use the best EHR implementation techniques and strategies. Consult with experts to make sure you do it right, call us at (866) 385-3706 or fill out the form on the right for free quotes!